It’s the 10th annual Tomato Art Fest! 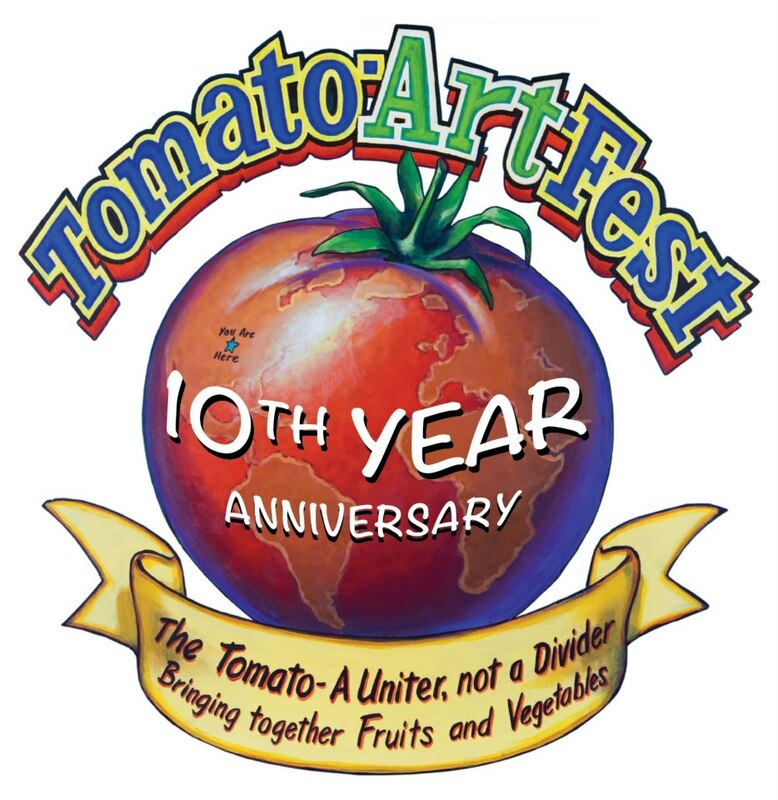 “The Tomato…A Uniter, Not A Divider – Bringing Together Fruits & Vegetables.” the Tomato Art Fest is Saturday, August 10th in East Nashville. It’s a festival to celebrate the tomato (obviously) in all kinds of ways. Tomato 5K Run, a parade, Tomato Treats, bike decorating, Kids Fest, kids crafts, Tomato Art Show (yes, art honoring the tomato), Tomato Bazaar, live music (of course), Tomato Toss, Tomato Pageant, Tomatoes & Wine event, Tomato Fairy/Elf Contest, Recipe Contest, Red Head Contest, Bloody Mary Contest, Biggest-Littlest-Ugliest Tomato Contest, Tomato King and Queen Contest, Tomato Haiku Contest, and even a Wet Burrito Contest. There is so much fun to be had at the Tomato Art Fest, everyone will have a good time. And it’s all FREE! Seriously. Free.